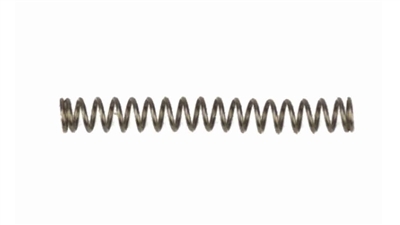 Replace your worn out or lost plunger spring. 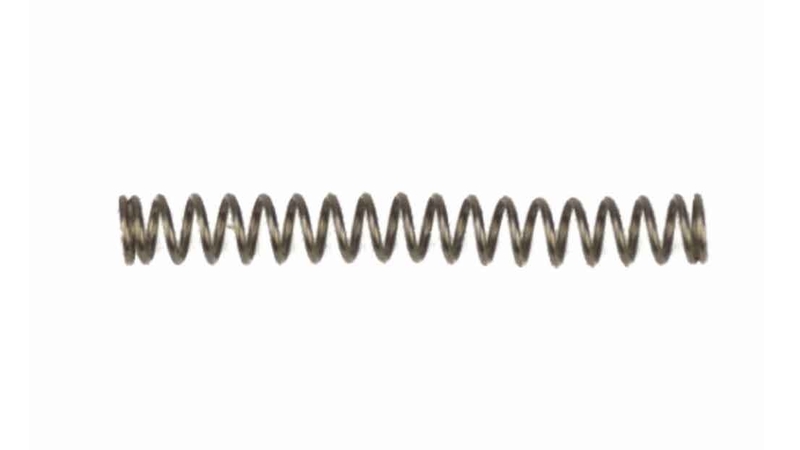 This plunger spring is a replacement spring for the Colt 1911-22 pistols made by Walther / Umarex. The factory part number for this spring is 517.200.19.1 (part #28 in the exploded diagram). This spring is not for the centerfire 1911 pistols but is specifically made for the 22LR. It is shorter than the typical 45ACP type 1911.